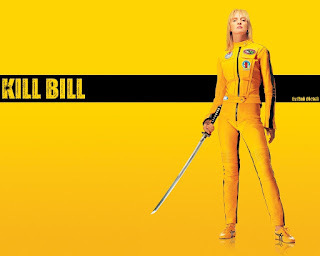 OHA+M (Ontario Heritage Act and more): Bill C-323 dies — a sacrificial lamb? 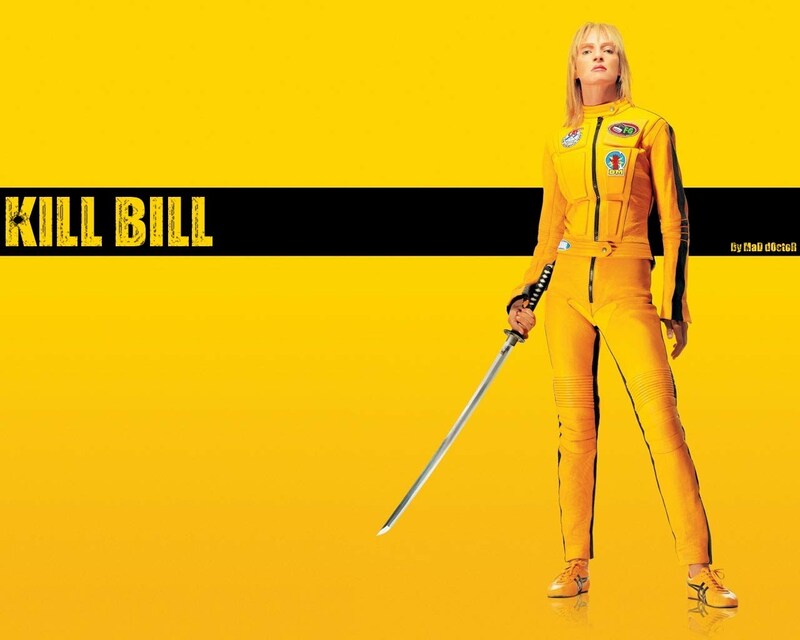 Bill C-323 dies — a sacrificial lamb? Suffers — or in the case of Bill C-323, An Act to amend the Income Tax Act (rehabilitation of historic property) — dies. Today, there’s good news and bad news. Well, I’ve already told you the bad news. The full House will have the final say, and apparently can debate the matter for an hour, but there can be no doubt of the result. the cost to the government of administering the tax credit. A new concern was also raised: The lack of consultation and collaboration on the measures in the bill with provinces and territories, as well as municipal and Indigenous governments. This point is a good one, especially as, in our harmonized income tax regime, the provinces and territories would end up incurring a (small) part of the cost of any tax credit claimed. On the bigger issue of the impact on revenue: In introducing his motion to kill the bill, Mr. Aldag had mentioned a nagging question — whether claims that the tax credits might actually make more money for the treasury than they cost were justified. 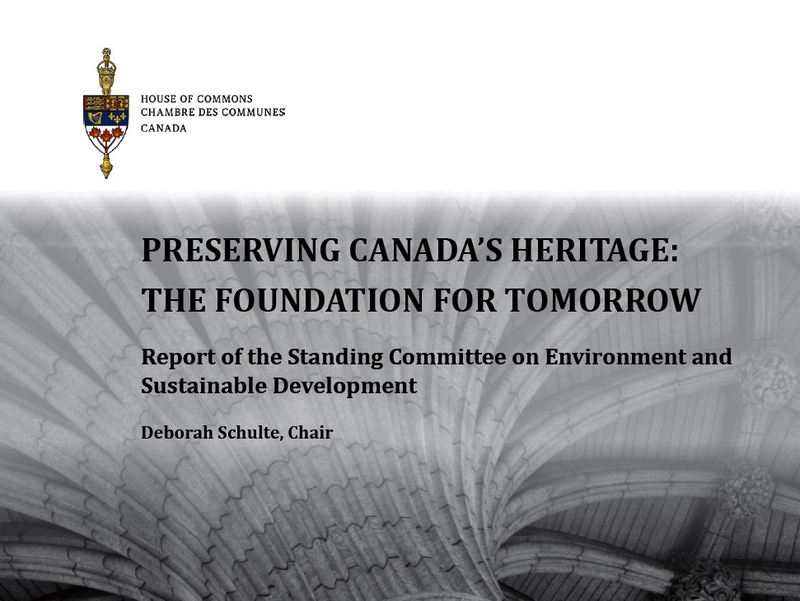 The ENVI committee had heard evidence from both the National Trust for Canada and the National Trust for Historic Preservation that the U.S. historic tax credit, the model for Bill C-323, returned $1.20 to $1.25 of tax revenue resulting from commercial rehabilitation projects for every $1.00 paid out. But it also heard some skepticism about this. The Department of Finance folks questioned whether the “incremental benefit” of the credit to revenues might be less, in that some of the projects that made use of the credit might have been built anyway, and would therefore have generated tax revenue without the tax credit. As I see it, while this question might be interesting for further study, it is largely beside the point. Some projects for rehabilitation of historic buildings might go ahead without the tax incentive, but they might not be as large or comprehensive as they would have been with access to the incentive. And without the accountability measures that go along with historic tax credits projects almost certainly wouldn’t be as respectful of heritage features. Even if a heritage tax credit returns only half of what it costs, that is still a lot more than most tax credits! Sound familiar?! A phoenix arising from the ashes of Bill C-323? But this one, like all the other good things in the report, is just a recommendation — not yet a real bill or policy or funding commitment. The Minister of Environment and Climate Change, Catherine McKenna, has 120 days to respond to the ENVI committee’s report. So until about April 1, 2018. The Minister needs to know that people all across the country want to hear a clear and earnest commitment to act on the report. Heritage groups Canada-wide need to speak up with one voice. Note 1: The ENVI committee’s brief report on the bill is here. Note 2: OHA+M has devoted a lot of ink to Bill C-323 and its progress. See “Finally, a federal tax incentive for heritage?” and several later posts. Note 3: The ENVI report is here. The Conservative Members of the Committee … question how the Liberal Members can simultaneously recommend the establishment of a federal tax credit for the restoration and preservation of buildings listed on the Canadian Register of Historic Places in Recommendation 11 and reject Bill C-323 which accomplishes exactly that objective. This is particularly surprising in light of the fact that a number of Liberal Members have publicly spoken out in favour of exactly such a tax credit program. We are disappointed that the Liberal Members of the Committee appear to have been instructed by the Office of the Minister of Environment and Climate Change to vote against this critical tool for protecting Canada’s historic sites. Note 5: For the latest updates see https://nationaltrustcanada.us11.list-manage.com/track/click?u=5dd5f9c97cc4e7df3f1a5d21d&id=125d25bad6&e=33db282bb9.